Santa shreds, according to Wilderness Trail Bikes, huh? Keep those cards coming. Ah, look. 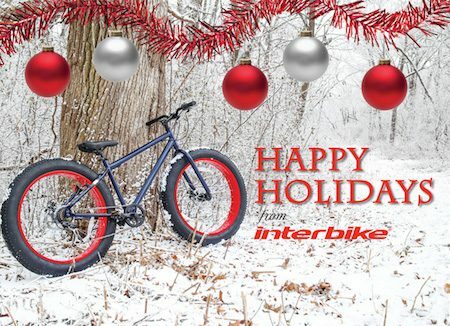 The first holiday card we got was from Interbike. 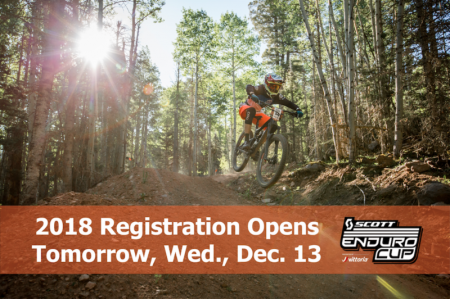 Attention no climb crew: The 2018 Scott Enduro Cup registration opens at 11 a.m. MST tomorrow December 13, 2017 at endurocupmtb.com. For the full schedule follow the jump. 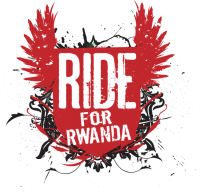 The Ride For Rwanda rolls out on April 28, 2018 form Rancho Santa Margarita, California for 50 miles of SoCal dirt heaven. For more info click the link.